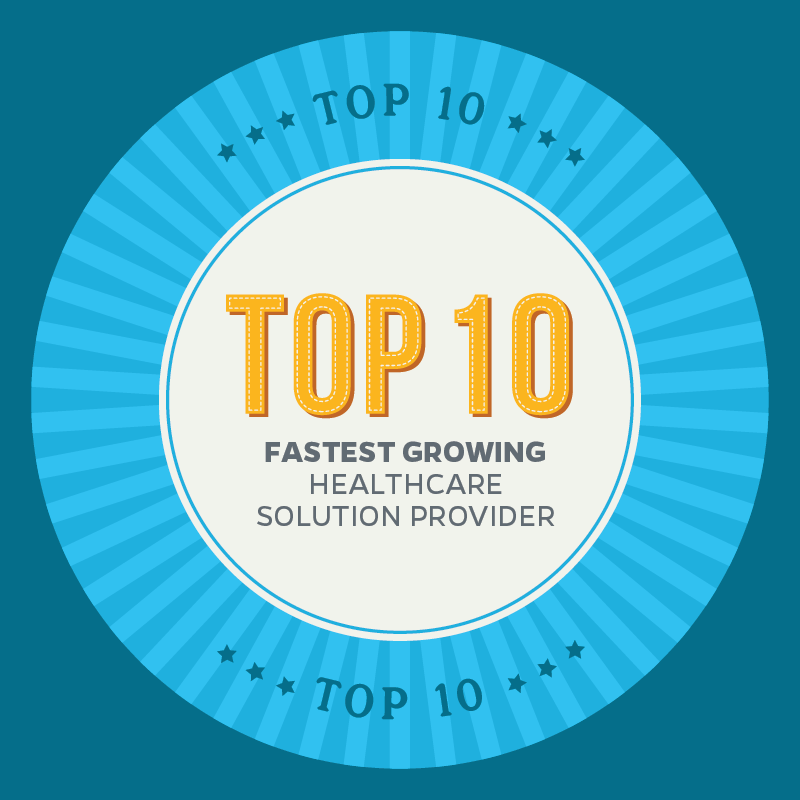 Digirad Corporation was named one of Insights Success Magazine’s 10 Fastest Growing Healthcare Solution Provider Companies for 2016. With the US Healthcare industry rapidly evolving in the advancement of technology, digital media, and mobile devices, Digirad is setting the industry standard in delivering convenient, effective, and efficient healthcare solutions on an as needed, when needed, and where needed basis. Digirad’s portfolio of services and diagnostic imaging products continually improve healthcare performance, optimize outcomes, and enhance the patient experience. The company is highly respected for its diverse offering of mobile healthcare solutions including Mobile Nuclear Cardiology, Mobile Ultrasound, Remote Cardiac Patient Monitoring, Mobile MRI, Mobile PET/CT, Mobile CT, and Mobile Mammography. Digirad’s mobile services division still has more work to do. They anticipate continued growth and innovation as they work with hospitals to reduce costs, offer greater conveniences, and improve patient value and satisfaction. The company is committed to the highest level of quality service, and providing exceptional care. With goals like those, Digirad is poised to remain the industry leader in healthcare solutions. To read the complete Insights Success article, click here.